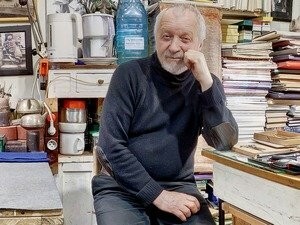 According to the organizers, the project “IN MEMORIAM” is a large-scale retrospective of Vitaly Kulikov creative work (1935 – 2015) during which the Kharkiv Municipal Gallery and Gallery VOVATANYA tried to the fullest extent possible to reveal the artistic legacy of the author to the viewers. The project is timed to the 80th anniversary of the painter. Therefore, on October 27th on the date of the artist’s birthday, VOVATANYA Gallery opened the first exhibition of the project – the exhibition of prints by Vitaly Kulikov. There were presented lithography and autolithography of different periods of his creativity. On October 28 Municipal Gallery presented an exhibition of paintings and drawings by Vitaly Kulikov. The exhibition includes works of the last 5 years of the painter’s life which haven’t been demonstrated previously and 2 unfinished paintings. Apart from the exhibition the preview of the film-biography of Kulikov was held at the gallery (author of the film Elena Grigorieva, the production of “7 channel”). It became possible thanks to the active support of the media partner “7 Channel”. 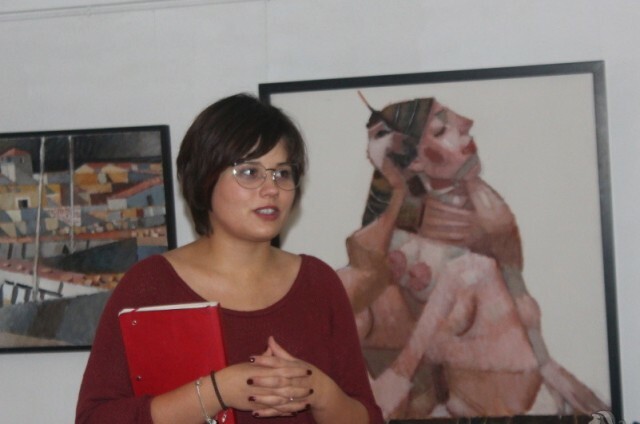 On October 29 – 30 at the Kharkiv Municipal Gallery was held a theoretical platform to project “IN MEMORIAM”. 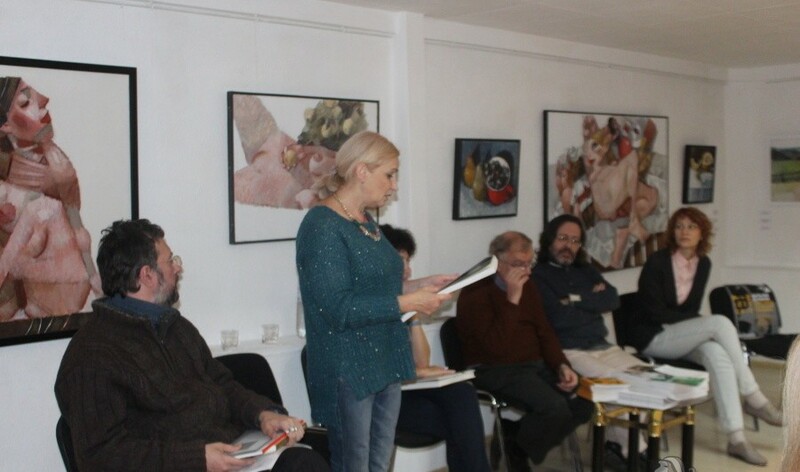 The leading fine art experts, curators, Kharkiv and Kiev critics, among them Olga Balashova, Oleg Koval, Alexander Shilo, Alexander Yuhtman, and the Institute of Contemporary Art (Kiev) presented their reports on the life and work of Kulikov. The main topic of discussion was on the one hand the figure of Vitaly Kulikov as an independent and original painter, and on the other as a student, teacher and a repeater of artistic tradition. Also on October 29 was a presentation of the album “Vitaly Kulikov. Drawings” and meeting with the author and compiler of the album Irina Alexandrova and Nikolai Shtok.